The streaming audio service Spotify is continuing to ramp up its acquisitions in the podcasting space. The company says that it will buy the podcast studio Parcast, a studio that develops podcasts in the crime, mystery, science fiction and history genres. “Crime and mystery podcasts are a top genre for our users, and Parcast has had significant success creating hit series while building a loyal and growing fan base,” says Dawn Ostroff, Spotify chief content officer. 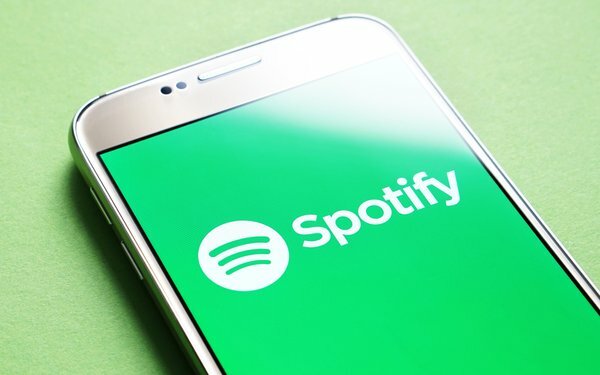 Spotify kept all Gimlet's existing podcasts widely available, but is also expected to tap the company o develop exclusive podcasts for Spotify users. It's likely Parcast will fall under the same strategy, developing exclusive Spotify originals, while continuing to develop some more widely available podcasts. Parcast has more than 20 new podcasts set to be released this year. Spotify says that the deal to acquire Parcast is expected to close in the second quarter of 2019.